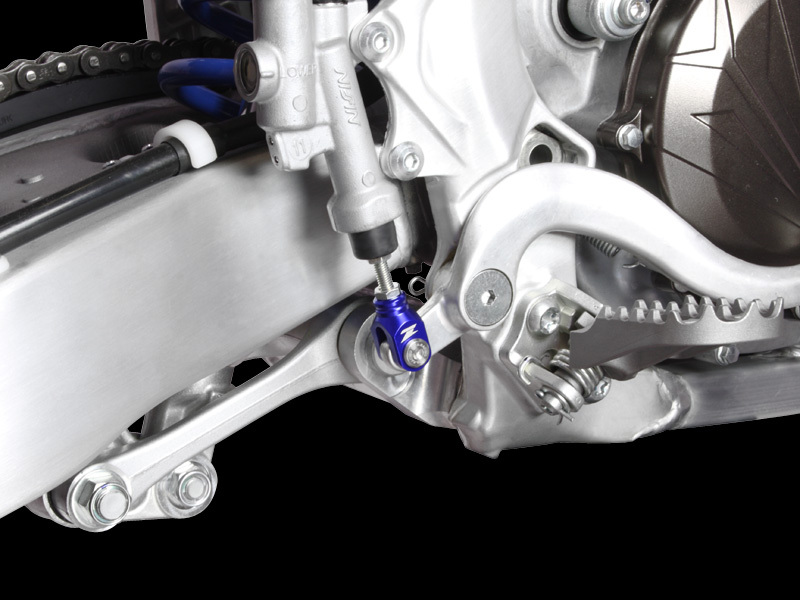 - The high rigid and light weight design, provides better control of the rear brake. - Clevis body is made of A7009-T6 aluminum. - Comes with a specially designed stainless steel pin. 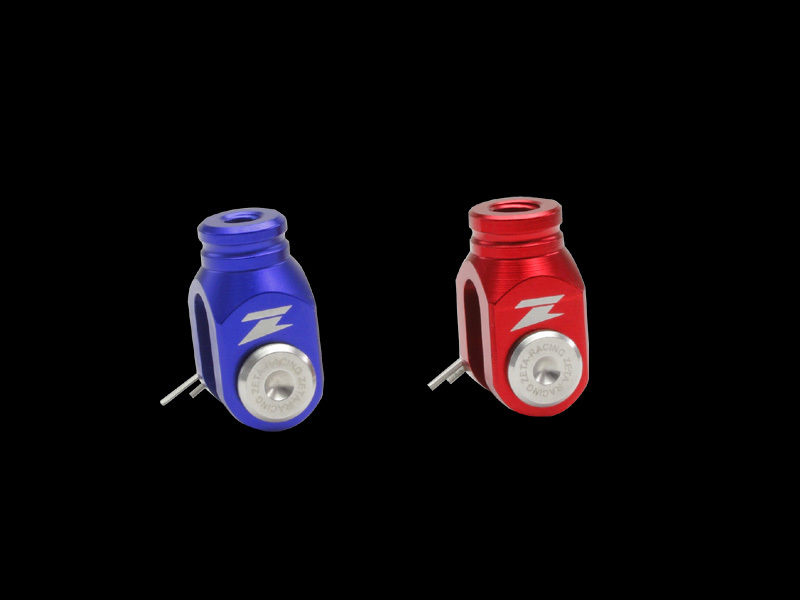 - Available in red and blue anodized colors.